Winnnipeg Jets defenceman Dustin Byfuglien will not play in Saturday's contest with the Winnipeg Jets because of a lower-body injury, head coach Paul Maurice confirms. 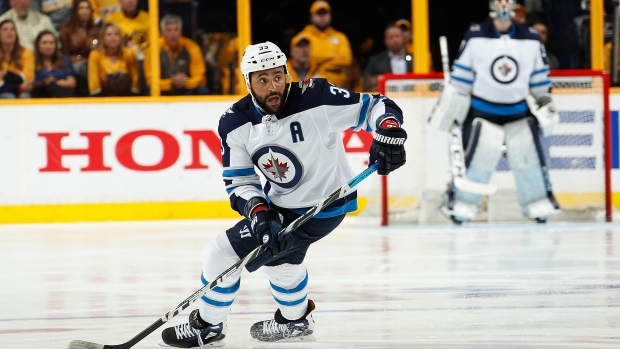 In 37 games so far this season, Byfuglien has four goals and 26 assists. He missed 15 games earlier this season because of a lower-body injury. Here were the defensive pairings at their morning skate courtesy of TSN 1290's Brian Munz.